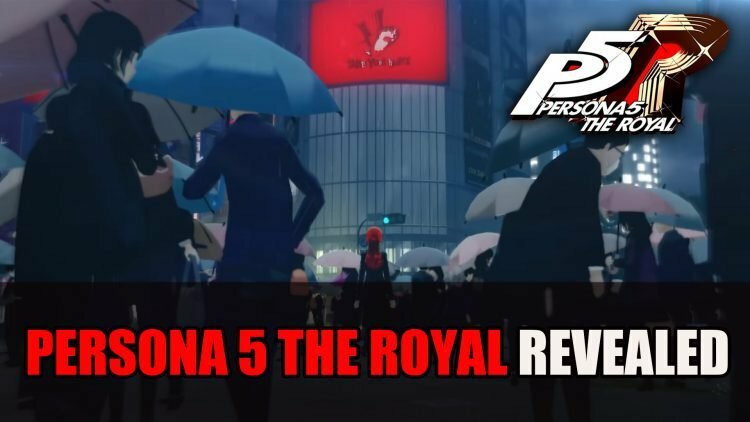 The developer Atlus finally reveals the official trailer for Persona 5 The Royal, a new RPG coming to Playstation 4. 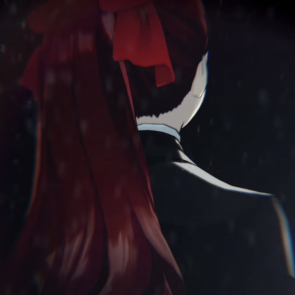 The new trailer features a new female character that appears to be a playable character. 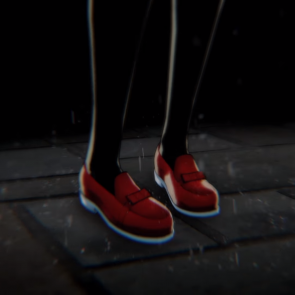 The game that was originally teased as Persona 5 R has been officially announced through a new trailer as Persona 5 The Royal. Not only does the trailer confirm that its a new RPG heading to Playstation 4 but includes a new playable character. Much like the teaser trailer the new one features Tokyo’s Shibuya district and a large TV screen that reveals the new logo of the game. 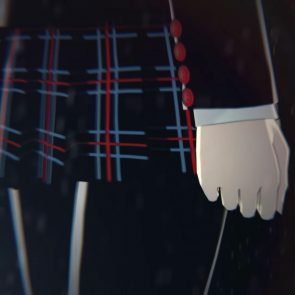 A new female character dressed in a school uniform is teased with a few up close shots. 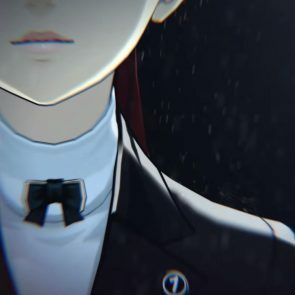 The previous teaser trailer did outline that March would be the reveal of more Persona news and it looks like this is the major reveal. 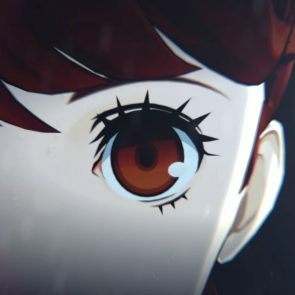 Persona 5 The Royal will be coming to Playstation 4, with no release window stated as of yet. But more news is coming on April 24th. 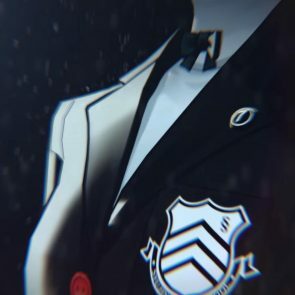 If you want more Persona be sure to read next Atlus Hint At Persona 5R Plus Other New Projects. You can also check out this review on Persona 5. For a round up of recent RPG news find it here Top RPG News Of The Week: March 24th (Bethesda, The Outer Worlds, Bloodlines 2 And More! ).